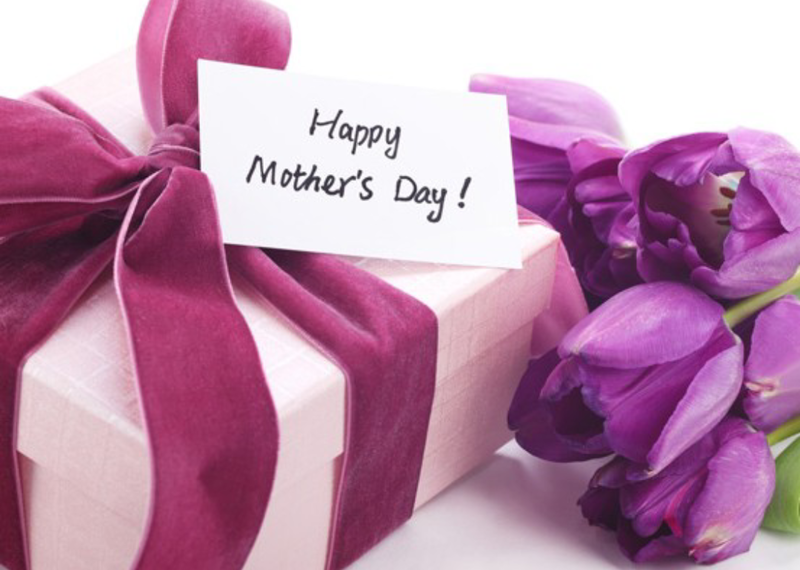 To all the mothers, grandmothers, aunts, and others who care for the children like their own, Happy Mother’s Day! Even the fathers who take on moms role for whatever reason mom isn’t there, you guys rock too. Relax and enjoy this day.